Unfortunately, the iTunes software is not a very friendly and accessible program if you are using a windows operating system. The program can be extremely slow and unresponsive. This is a big drawback for users who need to access iTunes and do not have a Mac computer. Again, access to the iTunes program is limited to only five different computers and you have to get a new authorization every 12 months. Plus, you need to repurchase any item that you delete from the iTunes again. On the other hand, windows users need not battle with an unresponsive iTunes program as there are many other iTunes alternative windows in the market that they can use to transfer and sync media from their device to their computers without restrictions. 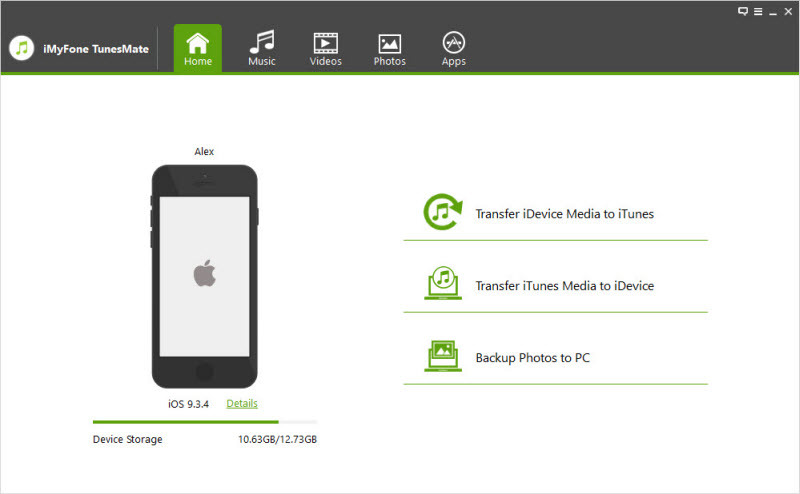 iMyFone iPhone Transfer is a complete solution that allows users to easily manage and navigate your iPhone/iPad/iPod data in a totally easy and simple manner. With TunesMate, you do not have to worry about Apple restriction of iTunes to only 5 devices or worry about recovering your deleted music and videos. Two Way Transfer: Transfer files from iPhone to iTunes/computer and the Vice Versa. All Media Files Supported: There are no restrictions on file formats and you can transfer virtually any media (music, video, picture, podcasts, albums and more). Both Purchases and Non-Purchases: Transfer media that you purchased from the iTunes store, as well as media that you bought from Amazon, Google, and other services. Bypass iTunes Password: Transfer files to your computer without the need for an iTunes password and without restrictions. Step 1: Start the TunesMate program on your computer and then Connect your iPhone to your computer via your USB cable. Step 2: To transfer Music, click on the “Music” icon on the dashboard and select “Home Videos” from the sidebar menu to initiate a transfer. 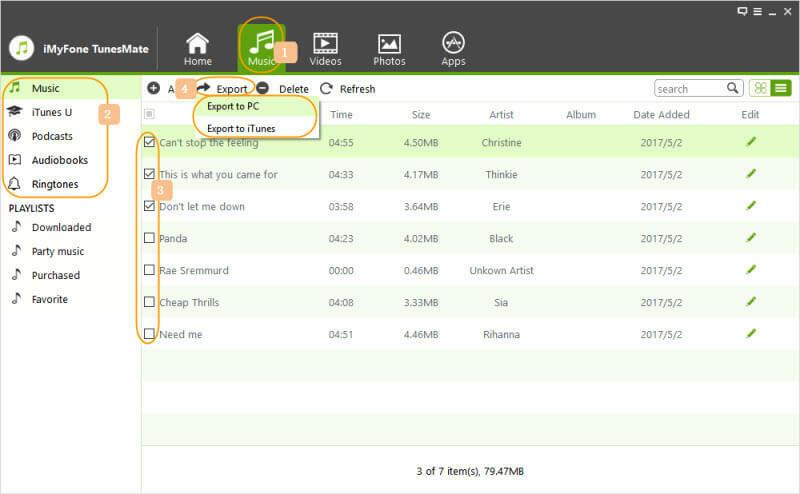 a. Navigate and find the music you wish to transfer and click on “Export > Export to PC” from the menu at the top to initialize a music transfer from your iPhone to your computer. c. A popup window will prompt you to select a destination folder. Once you “Select Folder” the export process will begin. 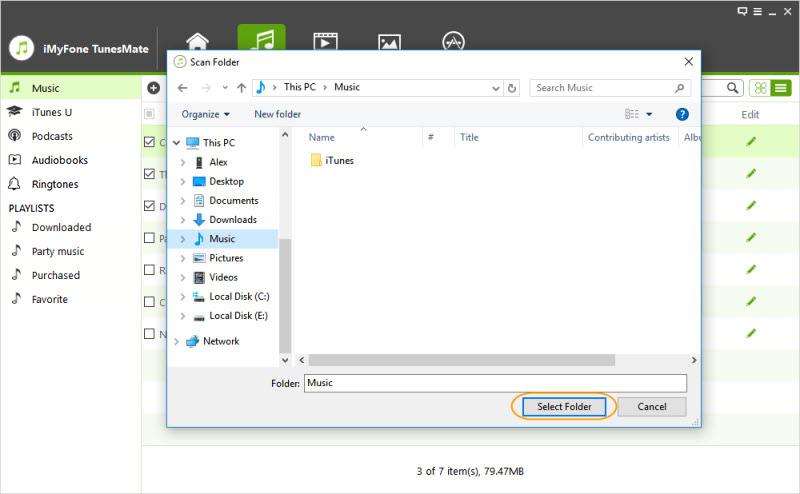 A window will notify you of the successful transfer of the music to your chosen folder on your computer. You can use your USB Cable to transfer media and files from your device to Your PC. Step 2: Select your iPhone storage on your computer to access its files. Step 3: Navigate to your iPhone storage on your computer. Find a video you wish to copy and click import and then click edit. To copy, click on Copy all selected videos. Step 4: Go to a preferred folder in your computer and paste the files there. NOTE: This method is slow and you are only allowed to transfer videos that were taken with the iPhone Camera. 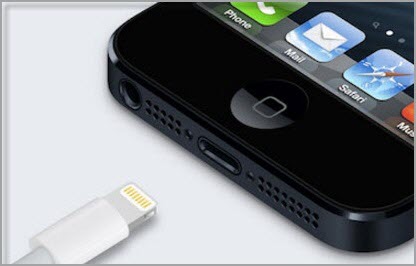 Photos Synced by iTunes cannot be transferred using the USB cable. Although, slow and outdated. The Email can still be used to transfer files lower than 25MB. Step 1: Log into your email and select “Compose” to write a new email. Step 2: Put a subject if you like and navigate to “attach” to attach a media or video to your email. Step 3: Navigate to a video you want to attach in the email and click OK. 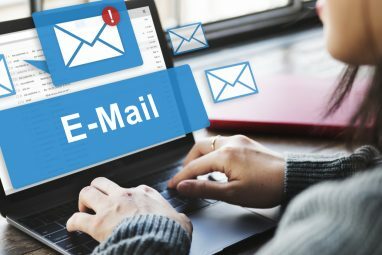 Step 4: Log into your email with your computer and download the attachment from the email to your computer. NOTE: Emails do not generally permit transfer of files larger than 20mb. So you cannot transfer very large files with this method. 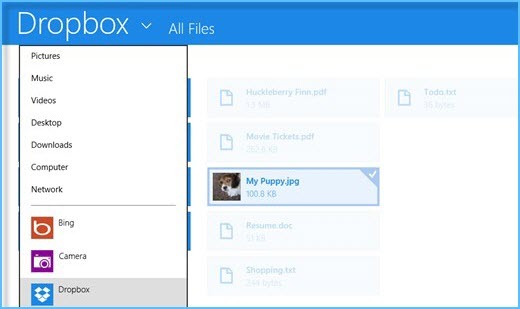 Dropbox is an Online backup service that allows you to store files in your own account and download them on any other device, provided you log in to your Dropbox on that same device. Step 1: Download and install Dropbox both on your Computer and iPhone. Step 2: On your iPhone, use the +icon to add videos that you wish to transfer, define a destination folder for the videos and then click upload. Step 3: On your Dropbox window of your computer, you will see the items you uploaded to your Dropbox from your iPhone, click on the folder and Download them to your Computer. NOTE: This process also requires an internet connection.